Now In Stock CP-Carrillo Bullet Rods For Small Block Chevy And LS Series Engines. 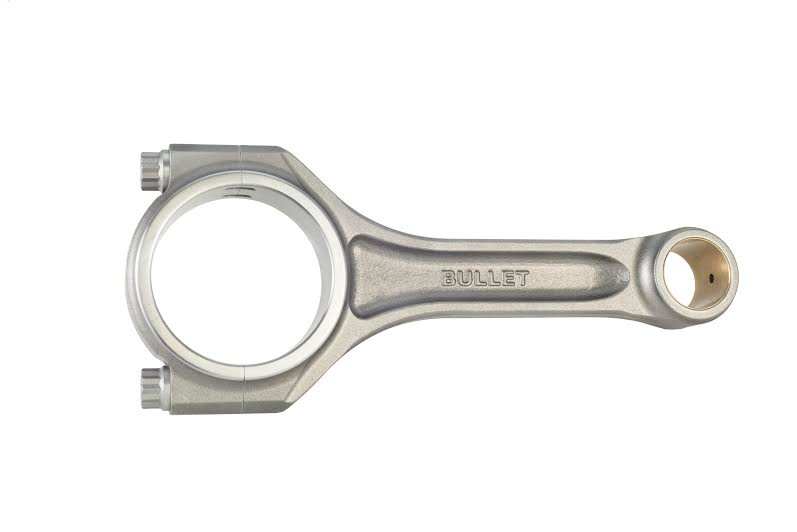 BULLET SERIES: A new division of CP that will revolutionize the way you think about high performance pistons and rods. The Game Has Changed – No longer does low cost mean low quality. As the global economic climate continues to change, CP-Carrillo is proud to announce a new product division to stay current as the industry shifts to new directions. This series of pistons and rods will be the flagship for this new venture and will incorporate everything that has made CP-Carrillo the industry leader. 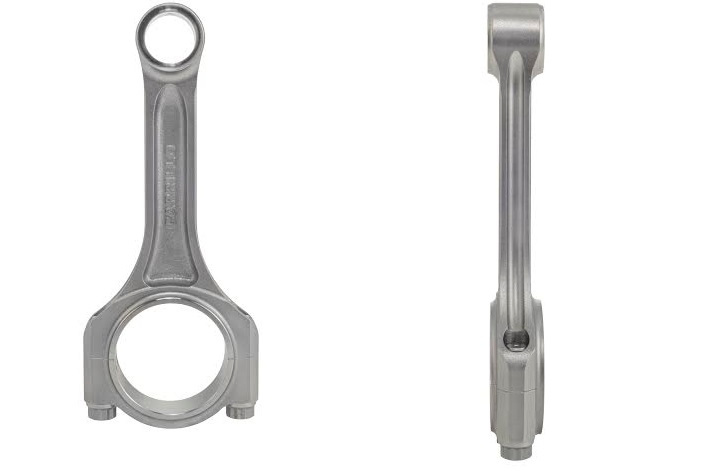 Inspired by the top forms of motorsports, our goal is to offer a piston and rod alternative by introducing a high quality product at a affordable price. Extensive research and development along with centralized manufacturing cells have enabled CP-Carrillo to accomplish this goal and pass along the savings to our customers. This means added savings for you and your customers without compromising your reputation. CP-Carrillo has built a strong name for itself in every form of motorsports and with the introduction of this new division, CP-Carrillo can now offer you some of the highest quality pistons and rods at a very affordable price. 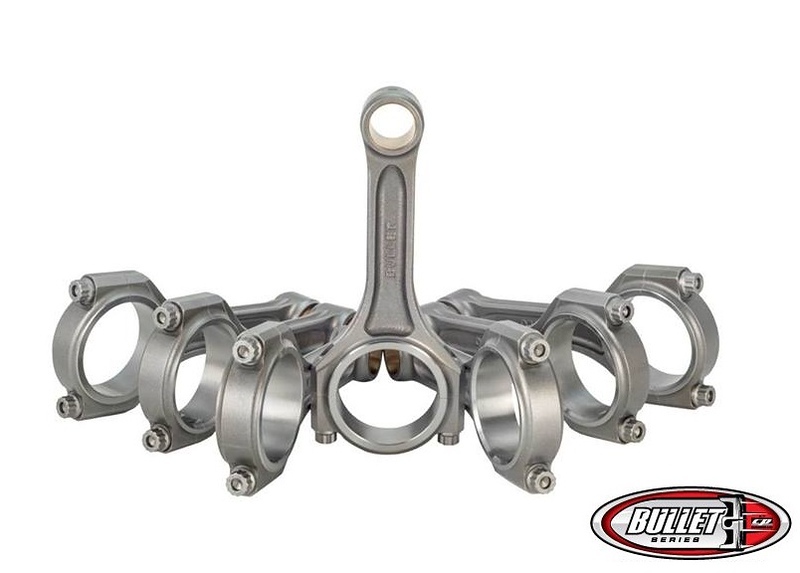 Supplied standard with short 7/16 WMC bolt.